I’m feeling my way through marketing madness just like every novelist these days. We learn as we go, and pray our way through as we hasten to keep up with blogs and tweets, and try to determine which social marketing techniques really work for us and which are time-wasters or simply not our cup o’ tea. It’s challenging with one book, but when we publish a series we wonder how to keep the interest alive in book #1 which will attract new readers, while promoting book #2, #3, and so on. Besides all the usual blogging, interviewing, and trying to garner reviews, here are a few ideas I’m testing with my Empire in Pine historical series. Feel free to add your own in the comments. Business Cards — I order (from Vistaprint) new folded business cards for each book. Some people like to use postcards or bookmarks. As mine are eBooks, these unique business cards work for me. They look just like tiny books. On the outside is the cover in vivid color. On the back in gray-scale is the cover overlaid with purchasing and web site information. Inside is the book’s blurb. I can get quite a bit of info in there in a comfortable 10 pt. Times New Romans font. As each new book in my series comes out I spread these around liberally. They get mailed with my dentist bills, left in the teacher’s lounge at school where I work, dropped on the table when I dine, or handed out to anyone who seems curious. Also, I use them when doing giveaway drawings with groups of writers. For instance, recently we gals at The Barn Door site did a one year anniversary gift basket drawing. I sent both in an envelope with a Christmas card and my email telling the winner they could choose either as a free download. A variation of this idea is to put covers of all your books on one postcard with one-line hooks and purchasing information. 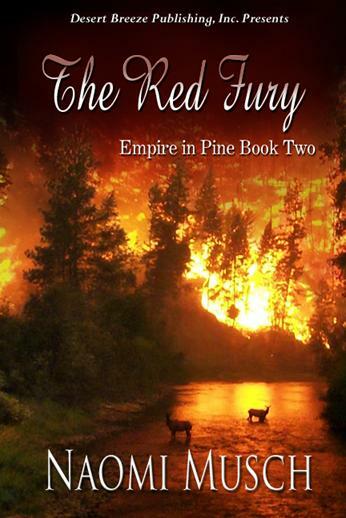 Specified Facebook Group Pages — When The Red Fury, book 2 in my series, released, I started realizing I could search out group pages in Facebook that related to the historical setting of the Great Peshtigo Fire, an incident central to the story. 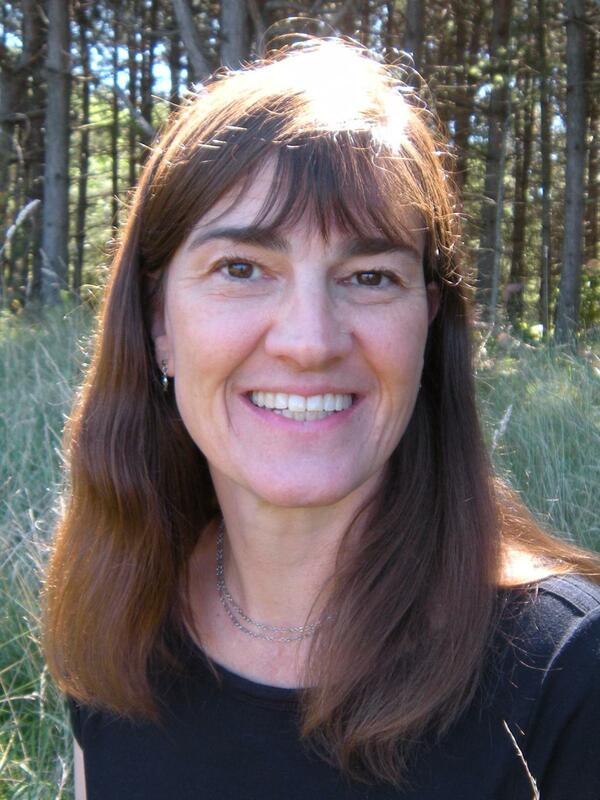 I joined the group, and without spamming them, just let them know that I’d written a novel which told the Peshtigo story through the experiences of a young woman with a broken past, torn between the love of brothers running from their memories during the Civil War. You have to think a big outside the box as to what themes, settings, or informational tidbits might be running through your books that could have a connection there in Facebook or Twitter land. Which reminds me, I do the same thing on Twitter, using hashtags of place (towns), themes, personalities, or historical detail that might draw attention. Interviews Related to Locale — If each of your books is set in a particular local, try to set up talks or interviews which are at or near that local if at all possible (or via the internet). 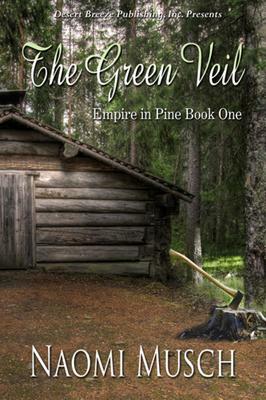 For instance, for The Green Veil, set in my home town, I could try setting up talks or interviews there at the library, historical society, on local blogs or radio shows, etc. For next year’s release, The Black Rose, I hope to hit up coffee shops between Superior, WI and the U.P of Michigan. The thing with local talks is that it gives you the opportunity to not only promote one book, but the whole series. I really suspect that as much as you need to develop a world-wide web presence, building a reader base in localized communities (either your own, or where your book setting is located) is a great way to begin the word of mouth process. Series Tweets — On your own blog or Twitter page, try running a series of posts such as “What Empire in Pine is about”, then each day post something related to the series as a whole, while offering excerpts or chapters from book #1 one day, from book #2 the next, and so on. Mentions — When doing guest posts on others’ blogs, primarily promote the current book, but also find a way in the interview to at least comment on something from the previous. Billboards — There’s always the billboard approach. T-shirts, pens, and even car magnets with your series book covers and website address will draw attention wherever you go. You might find yourself handing out business cards at the gas station. Fund-raisers — If you have a Christian radio station in your town, I’ve often thought about offering a book giveaway during their fund-raising marathons. You might get on air with a chance to tell something about your series, and at the same time be a service by attracting charitable donations. I’ve also done this with auction gift baskets for schools. There are always folks doing fund-raisers where you might be able to contribute. In the process, you can give everyone involved with the fund-raiser one of your business cards and probably be able to talk up your series face-to-face. About Blog Interviews — When I visit other blogs, I consider whether the audience will be different than others I’ve already likely touched. If it is, I may talk about the series verses a single book. In other words, I select certain blogs for the new book, others for concentrating on the series as a whole. But when I have a new one out, that’s the one I primarily focus on. As the world of publishing changes, and the internet alters to open new opportunities, there is only one certainty. As always, the main thing is to write a Great Book each time. If it turns out book #1 doesn’t rock because we’re thinking too far ahead into what books we’ll write after that, then that’ll be the end of it. Make sure each novel you write is your best work. How do you know if it rocks? We all think our own babies are the cutest, cuddliest, most charming creatures in the world. We think their drool is cute. We overlook the burp-ups and smelly messes. Do we do the same thing with our stories? If you happen to be self-publishing, this is the biggest danger. Make sure you hire an editor to help you clean that baby up! Then show it off any way you can. Thank you for this information. I have been struggling with how best to market my new Christian fiction novel. I thought writing the story was the hard part… little did I know. Would it be possible to include a review of my book on your site and/or Facebook page or blog? I would be more than happy to provide you with a free eBook edition or even to send you a paperback copy. Thank you for compiling such a comprehensive list of book marketing ideas. The writing is the fun part…..and then the challenging aspect begins…how to get the word out to the largest number of people possible…to entertain them and yet touch their hearts so deeply that they will be broadcasting the news of our wonderful books to share with others. Wishing you a happy and successful new year! I have used some of these tips and they worked pretty well for me. I am glad to learn the new things.